At J. Lindsley Roofing we know your home is your biggest investment. All of our work is backed by our experienced staff and our 50-Year Labor and Material Warranty. The average size home can be started and completed in one day! 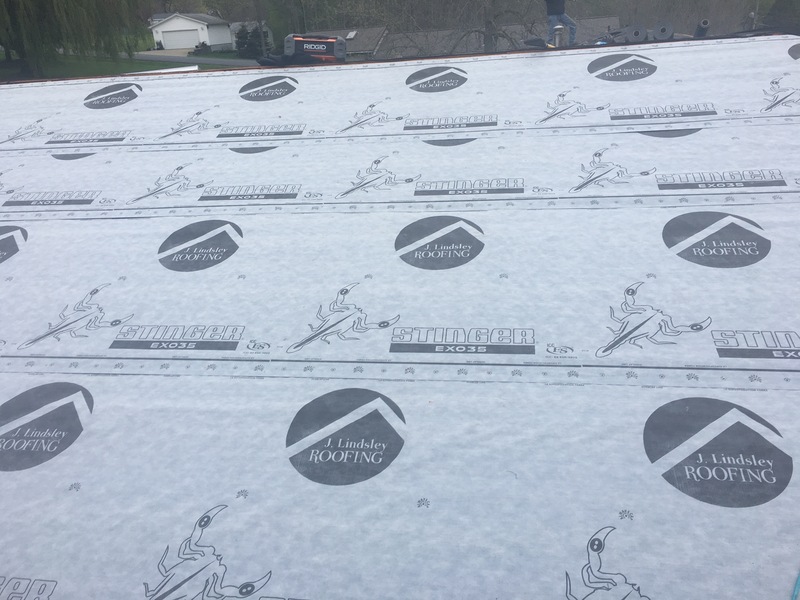 We offer metal roofing, standing seam roofing, flat roofs, rubber membrane roofing, roofing ventilation, vinyl siding, fiber cement siding, and more. We provide storm damage repair and manage insurance claims. We offer a free onsite Estimate. Contact us today.